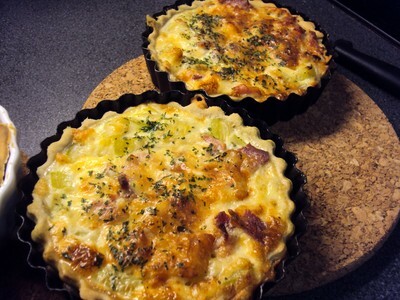 I really like making quiche as it is easy to make and can be eaten hot or cold which is convenient. 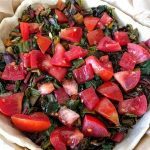 In order to vary from the traditional quiche Lorraine, I decided to make a quiche with swiss chard and tomatoes. 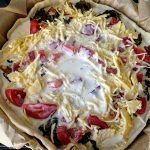 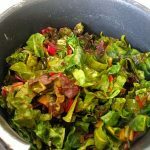 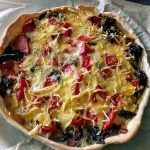 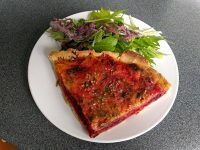 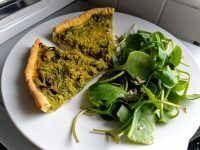 This recipe is designed for being vegan but in bracket, you will find all the alternative for having a non vegan quiche. 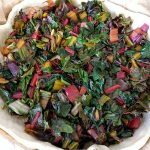 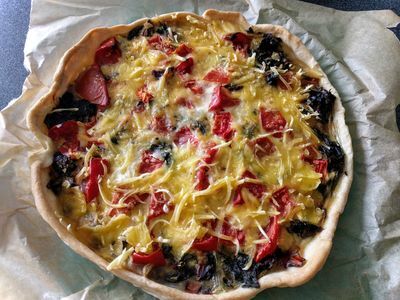 How to make Dairy free quiche with swiss chard and tomatoes?